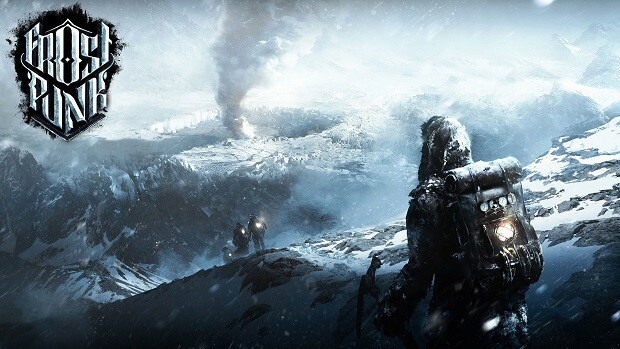 Frostpunk just came out and if you are interested in checking out how well the game runs on different graphics cards then you have come to the right place. Here we have some Frostpunk benchmarks that will give you an idea of how well the game will or should run on your system. This should come in handy in order to check out whether or not the game is running properly on your PC or if you want to see how well the hardware manages to run the game before buying it. 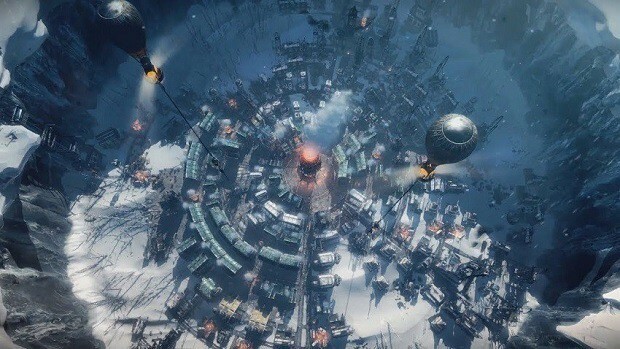 Frostpunk is a great game that combines different elements of city building, survival and exploration all into a different experience and if this is something that you are interested in then you should check out the benchmarks below and look into getting the game. For these Frostpunk benchmarks, we used an Intel 8700K at stock speeds along with 16 GB of RAM with an SSD. 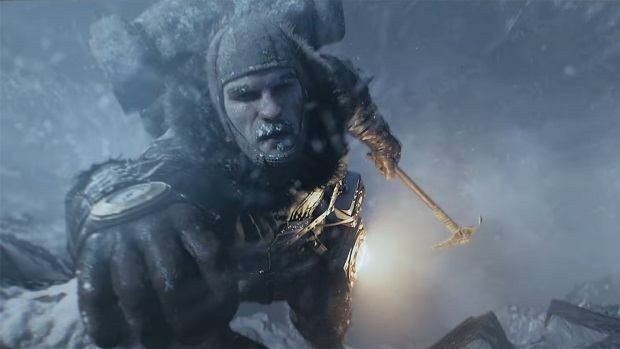 You can check out how well Frostpunk runs on different graphics cards. If you are facing some issues with the game then be sure to check out our errors guide to help make things smoother. Other than that Nvidia has released a driver update that introduces optimizations for the game so be sure to have that as well if you plan on playing the game. From the Frostpunk benchmarks, we can see that the game is not really all that graphics intensive and is well optimized and can deliver decent FPS even when running on entry-level hardware like the GTX 1050 and the GTX 1050 Ti. You can expect to see similar performance from the AMD RX 560 as well. Also be sure to check out our beginners guide if you are new to the game. 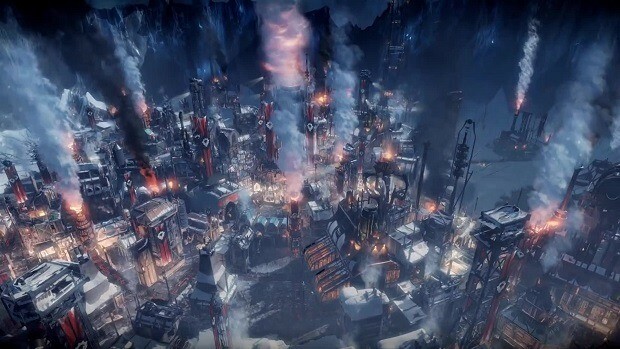 Let us know what you think about these Frostpunk benchmarks and what you think about the game so far.